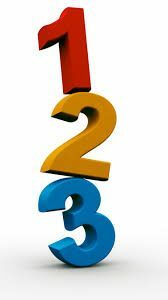 Disappearing Deductible – A disappearing deductible is a dollar amount deducted from the amount of loss which is reduced as the size of losses increase. Finally, disappearing entirely when a loss reaches a certain, specified figure. Franchise deductible – A provision that no loss is paid by the insurance company when the loss amount is less than an agreed amount called the franchise; but if the damage equals or exceeds the franchise, the company pays the entire amount. 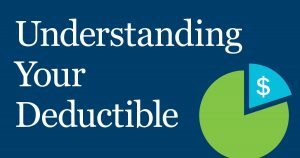 Aggregate deductible – Under this deductible provision, an insured qualifies for an insurance payment only after all eligible, incurred losses during the policy year exceed the established deductible amount. Waiting Period – A given amount of time (usually in hours or days ) that must pass after a covered loss occurs before any coverage takes effect. Although not called a deductible, coinsurance clause qualifies as one. The clause requires a property owner to maintain insurance at least equal to a stipulated percentage of the property’s full (replacement) value at the time of loss. A formula can be used to determine the amount of coverage the property owner is due when a loss occurs. 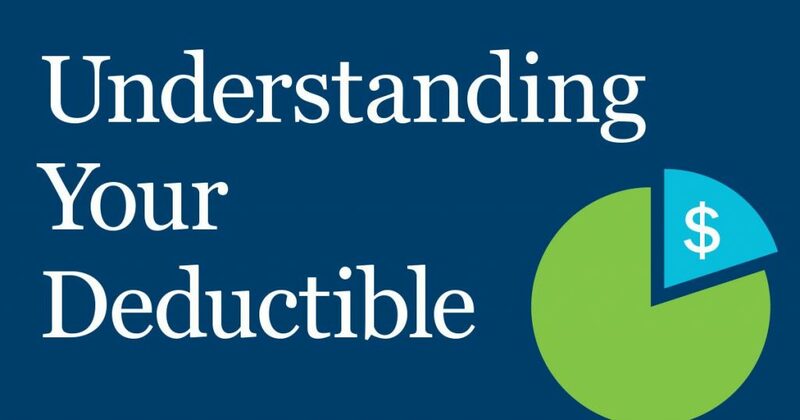 Regardless the form, deductibles are a valuable tool in keeping insurance both affordable and available. They give you a choice – Independent agents work with multiple companies to give you rates and coverage options. This helps you secure policies that best suit your needs. One-Stop Shops – With all that they offer with multiple companies represented, they can meet all of you insurance needs. Providing coverage such as auto, home, life, business/commercial. In addition, many even offer Life and Health insurance. So contact your local independent agent today for your one-stop shop! They are personal advisers – Independent agents become personal advisers as they take the time to listen and understand your personal needs. As a result, they can find you adequate coverage at a price point that best suits you or your business. Saving Money & Time– Independent agents will ask questions and take time to familiarize themselves with you and/or your business. In other words, they learn about you to ensure coverage is the adequate amount to protect you and your assets in the even of a claim. They represent you!– An Independent agent is authorized to sell with several insurance companies, but ultimately your agent represents you. Not the companies. This is an advantage of using a independent agent. Lifetime consultants– Your agent will become part of your life, as you need to periodically review your coverage. Insurance agents can help you through many different stages of life that trigger new insurance needs. For instance, purchasing a house, getting married, having children, or buying a car. If you have recently had one or more of these events contact your local independent agent today! Convenience– Independent agencies are located near you. They are your neighbors, which gives you easy access to top-quality insurance products and advice whenever you need it. Protection & Peace of Mind -A great place to start is relying on an independent agent you can trust. Working with an independent insurance agent will provide you with peace of mind, knowing that when you save money on your insurance, it won’t come at the expense of coverage. Having a local agent is an advantage with protection as they can go out and physically see the risk or exposure to risk. In this part, let’s talk about making long trips, skidding, and actions to take when you’re stranded. What to do if you start to skid – Above all, try not to panic. Abrupt or wild steering or braking will make things more dangerous. Skids occur when the car’s speed overcomes tire traction. 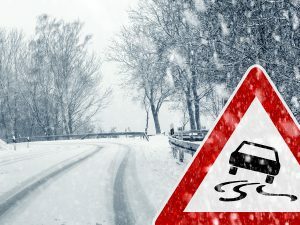 If you do not have anti-lock brakes, gently pump your brakes until the car slows and traction (ability to steer) is regained. If you DO have anti-lock brakes, apply steady pressure until control is regained. Try to steer your car in the same direction in which you’re skidding. In other words, if you’re skidding to the right, turn your STEERING WHEEL (not your tires) to the right. This action should counteract the skidding. Winter often does provide a beautiful backdrop in which to drive, but it helps if you’re patient, cautious, realistic and prepared. 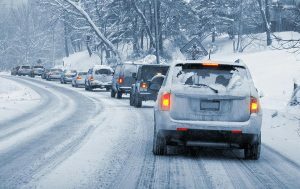 Be sure to read Winter Driving – Parts 1 and 3. 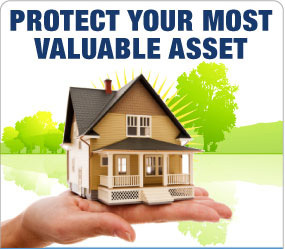 Named causes of loss coverage–The policy only covers certain causes of loss to your property. You must prove to the company that one of the covered causes damaged your property. Building coverage (ask about coinsurance and replacement cost issues). Limitations–many policies have special limits on certain types of property, such as theft loss to Jewelry and gems ($1,000), Furs ($1,000), Gold, silverware, pewter ware ($2,500), Guns ($2,000), Building supplies–no coverage for theft. Further, very little coverage may be available of other types of property, regardless of the cause of loss, such as, money, stamps, fine arts, antiques, electronics, boating equipment, etc. 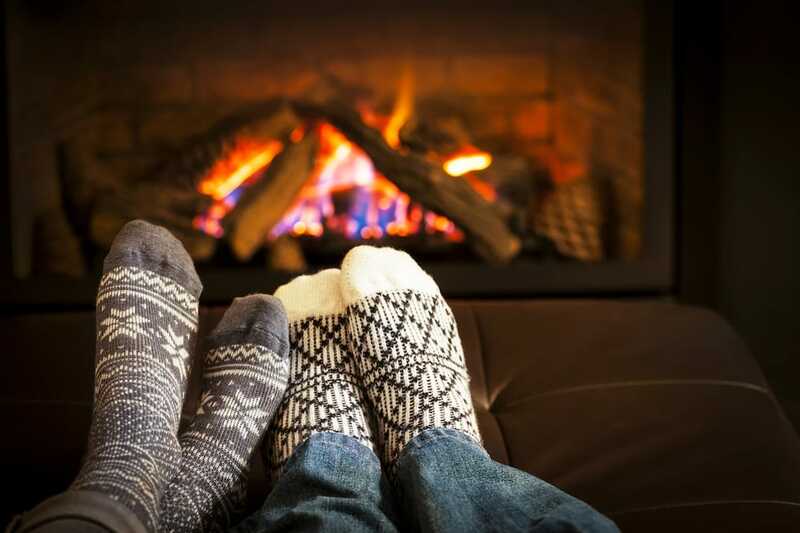 Additional living expense–pays the extra cost of temporary housing, food and other increased costs of living when you are forced from your home by a covered cause of loss. If this short article has raised more questions about your coverage…good! Find an insurance professional to get the answers (and the protection) you need. Young drivers are expensive to insure. 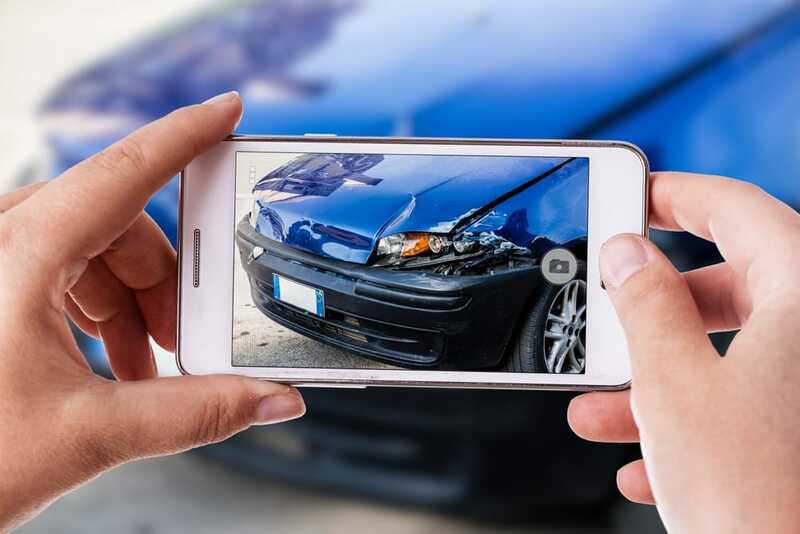 Such drivers, particularly teenagers, frequently cause traffic accidents because of their lack of experience and because, due to their youth, they tend to be distracted, risky drivers. If your household is about to add a new driver, make sure that he or she understands that, besides endangering themselves and others, poor driving habits can result in higher premiums or a canceled policy. Don’t pursue lower premiums blindly. It’s important that your young driver is protected from the financial consequences of causing a serious accident. Further, you may need to protect yourself since you could also be sued for an accident caused by your son or daughter. You might consider getting higher limits of liability by purchasing an umbrella policy. Talk to an insurance professional about more strategies to keep your new driver affordable. Contact American Business Insurance at Service@myabi.com for more information.